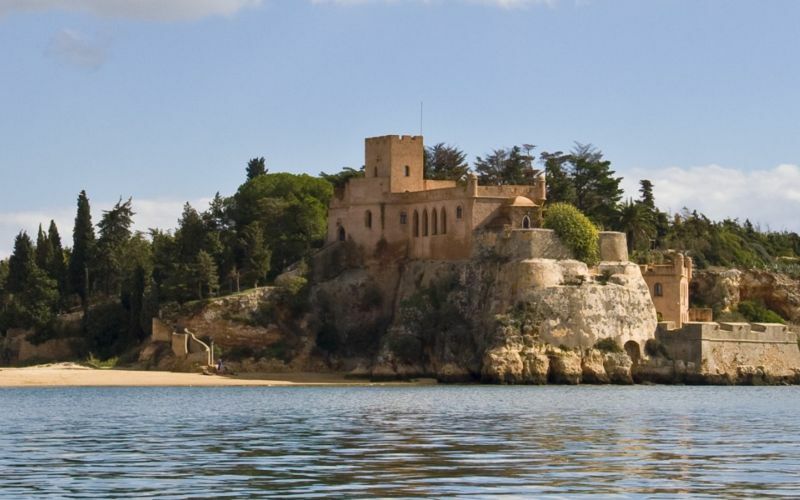 The Algarve is Portugal’s southernmost region known for its Atlantic beaches and golf resorts. With its year-round climate, beautiful blue waters and inviting sandy beaches, the destination is deservedly popular. 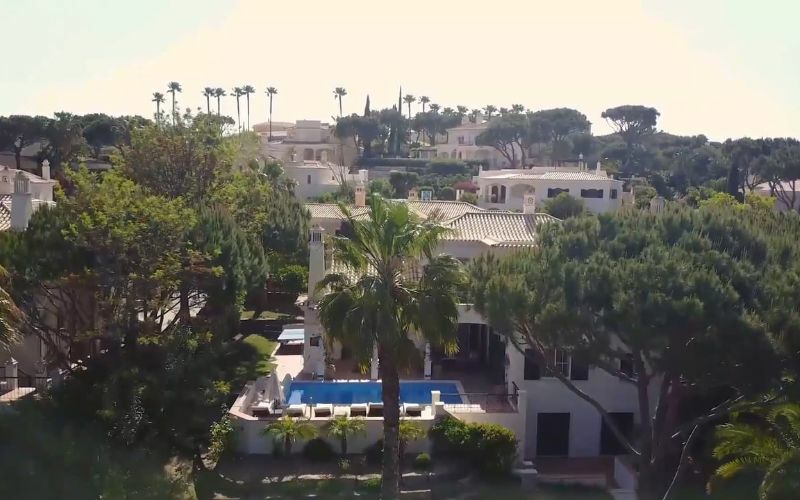 Set among fragrant pine trees, the Algarve’s Golden Triangle includes Quinta do Lago, Vale de Lobo and Vilamoura where you can find many top-notch restaurants, championship golf courses and an array of water sports. 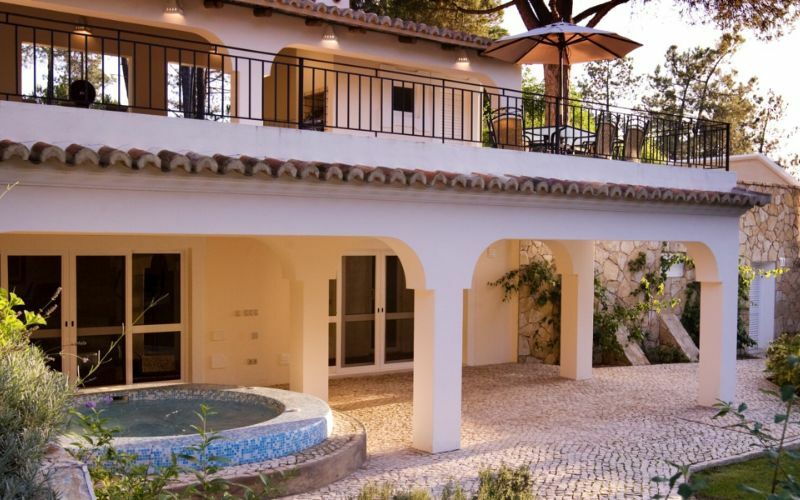 Discover hidden charms and authentic experiences within the sun-drenched corner of Portugal. Dedicate time for total relaxation, soaking up a place that is characterized by luminous sunshine, the smell of sea salt and miles of golden sands. 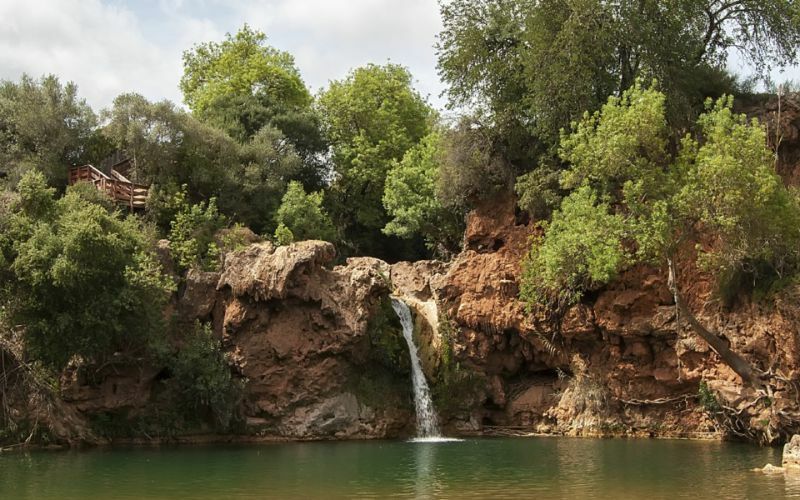 The Algarve also offers premium dolphin watching, market shopping for olives, cheeses and fruits in a grand Moorish-style market hall, and cultural festivals to experience the true spirit of the land. Due to the plentiful and enticing food markets, you may enjoy spending a few hours leisurely transforming the produce into tasty Portuguese dishes. If cooking isn’t your forte, there’s also a wide array of options to eat out including simplistic and lovingly prepared food in family-run cafes, or a beautifully designed meal in a high-end restaurant. 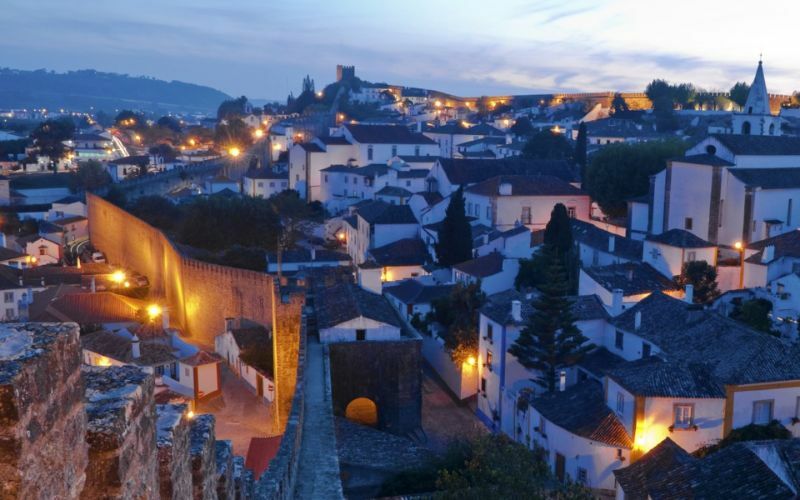 When you’ve had your fill of seafood and some of the best European cuisine, in the market town of Monchique you can toast your trip to Portugal with a glass of aguardiente, a potent brandy brewed in antique copper stills. 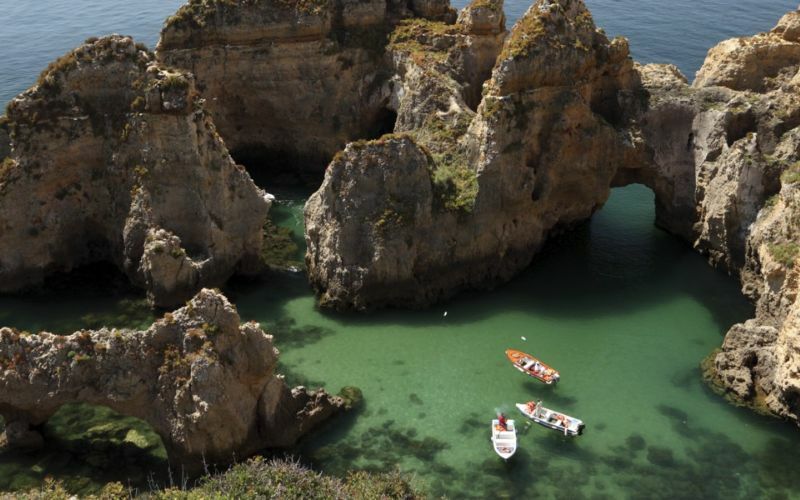 Despite being on the Atlantic coast, the Algarve has a Mediterranean-like climate with mild winters and long, hot summers, boasting its perfect year-round destination. Regardless of the time of year that you are visiting, two things are essential to pack – your sunglasses and your swimwear. During the summer pack light, as temperatures are hot. Spring and fall are glorious, and just a little cooler than the height of summer. Expect to find sunbathers still stretching along the beaches in November! Rainfall 3.3 in. 1.0 in. 1.6 in. 1.5 in. 1.3 in. 0.4 in. Rainfall 0.2 in. 0.0 in. 2.3 in. 2.2 in. 2.8 in. 4.6 in.